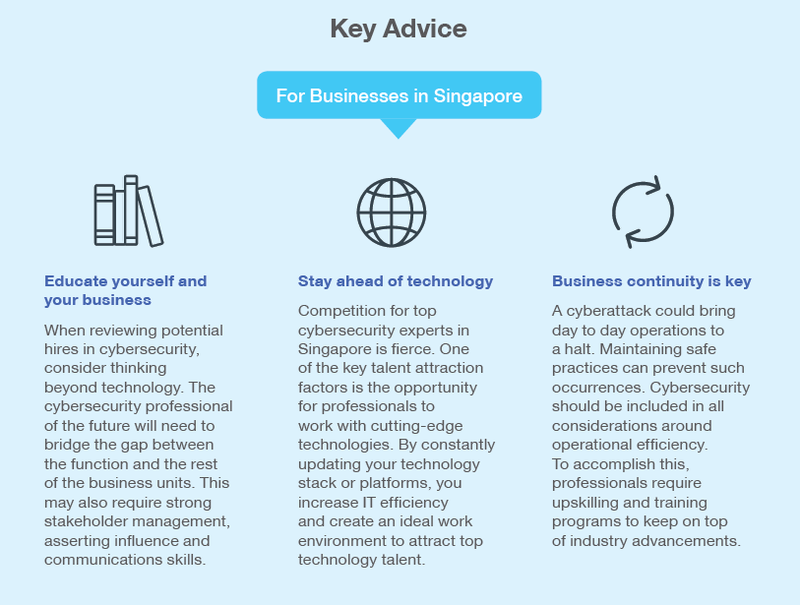 Up to 3,400 cybersecurity professionals will be in demand by the year 2020 to fill roles in threat and vulnerability assessment, security management, and incident and crisis management in Singapore — but there is a shortage of talent here that will be to meet this demand. Companies will need to be open-minded and flexible to address the gap within their own organisations. 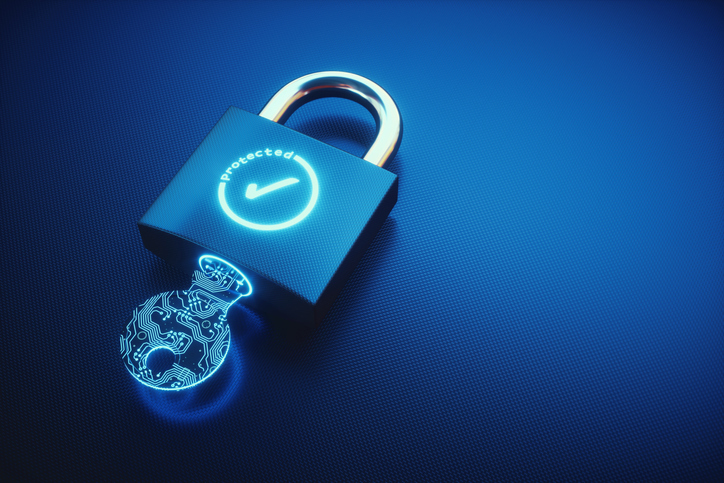 Ross Sparkman, Facebook’s head of Strategic Workforce Planning, shares a few tips for organisations looking to develop their own strategic roadmaps.